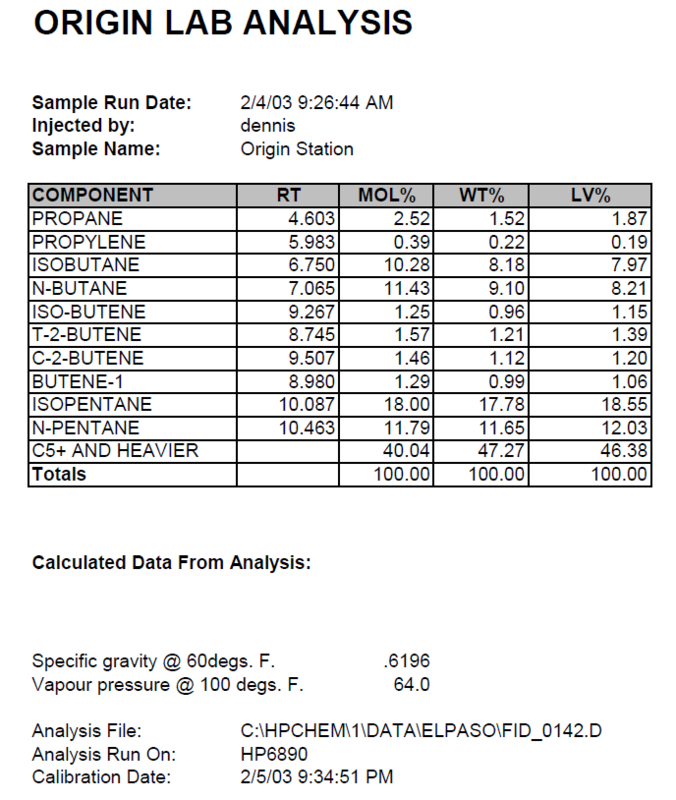 The “Extended Calculations Report Generator” add-on software module is designed to generate automatic customized refinery gas and natural gasoline reports from calibrated chromatographic analyses on most chromatography data systems such as ChemStation, EZChrom, and ChromPerfect. 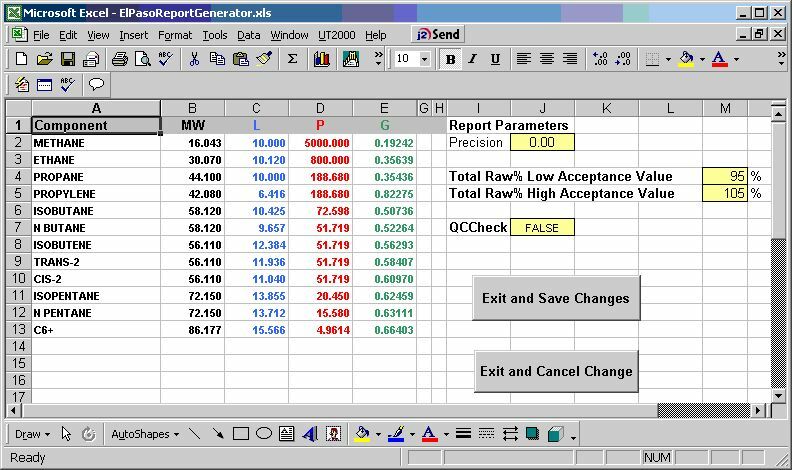 This fully customizable software module has editable features that allow the addition and/or deletion of components dynamically by the user to allow for future reporting needs. Works as standalone module and via automatic linking from Agilent Chemstation; program also provides existing report retrieval with preview/print features. 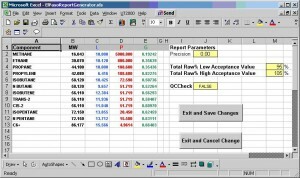 At this time, due to the extensive customization required, the Extended Calculations Report Generator is sold exclusively to direct end-use clients of Envantage in the United States and is not available to our distributors.